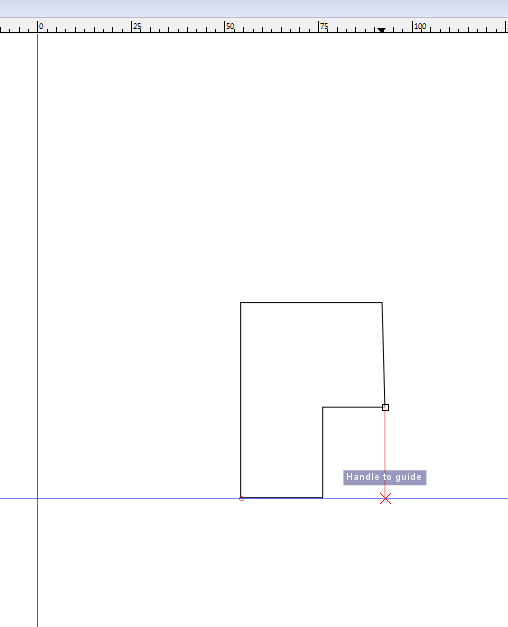 Lets say i want to draw a rectangle with a height of a selected line. However the line is far away from my drawing area. How i can know i reached line's height while iam drawing? Here is the exact problem i am facing if you want to see. I want to add a little rectangle to the big one. However i want their bottom line be same. One method of solving your objective would be to drag a guide from the top ruler until it snaps to a node of your bottom line. 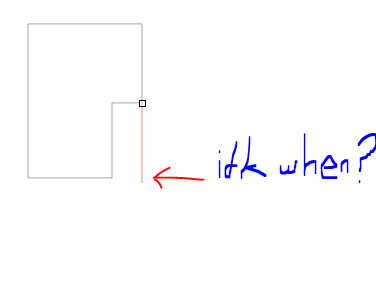 How do i save the root elements width and height in px rather than in mm? 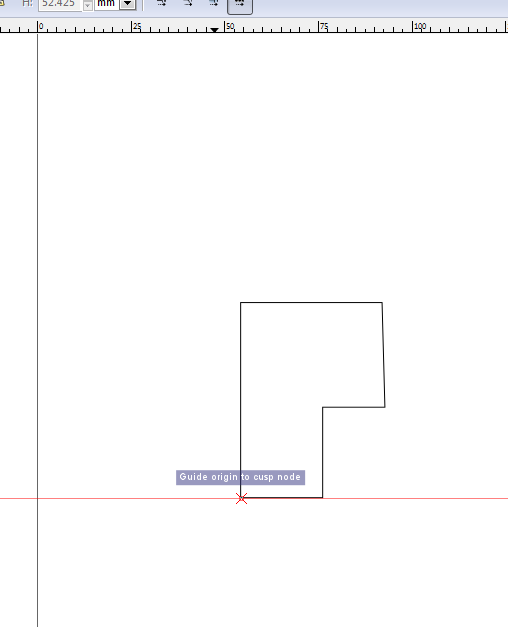 Inkscape - How can I create a rectangle trapezium due to the height, base and inclination of the oblique side?